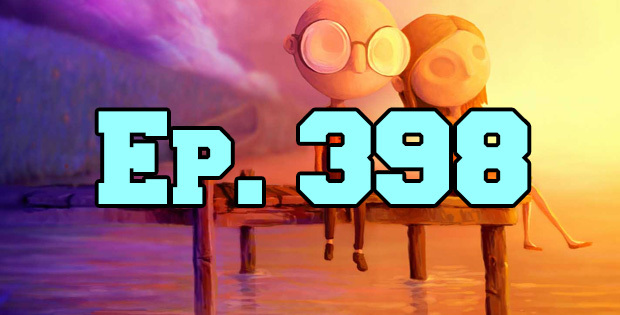 On this episode of The GAP Luke Lawrie and Joab Gilroy talk about some of the indie games they’ve been working through while the release schedule comes to a crawl. The games they’ve been playing include Darkest Dungeon, This War of Mine, Last Day of June, What Remain’s of Edith Finch, Superflight, PlayerUnknown’s Battlegrounds, and more. Over in the news the Star Wars Battlefront II loot box drama continues, and Destiny 2 will be receiving some more changes. This episode goes for 1 hour and 30 minutes, it also contains coarse language.